Home » Allied Health » Allied Health and Nursing Applications Open! Practical Nursing Open now until April 1st for Fall 2019 program. 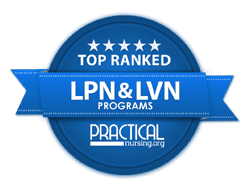 LPN to Registered Nursing Bridge (ARNEC) Open now until August 31st for January 2020 program. Open now until October 1st for January 2020 program. Open now until April 1st for Fall 2019 program. For more information on these please contact danac@blackrivertech.edu or 248-41550.